1) Who created the character of Superman? 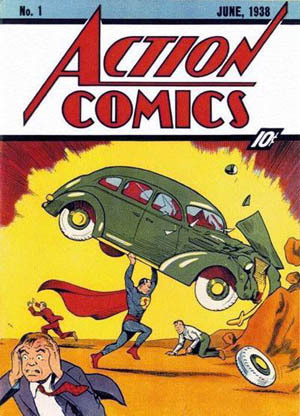 2) What was Superman’s real name? 3) From which planet was Superman? 4) What is Superman’s name when he works as reporter? 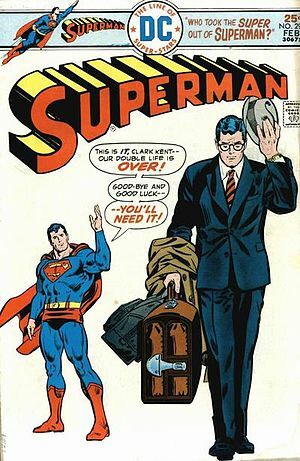 5) For which newspaper does Superman work as a reporter? 6) Whom does Superman love? 7) Superman can not see through what? 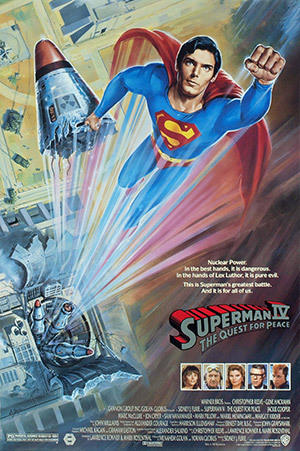 8) Who acted the character of Superman in the films Superman, Superman I, Superman II, Superman III and Superman IV: The Quest for Peace? 10) Who acted the character of Superman in the film Superman Returns?